The world is head over heels about cryptocurrencies trading, but few people know how to go about coin exchanges. Not only is it shroud by mystery, but it also is not as transparent as it should. In the last quarter of 2017, several cryptocurrency exchanges had been hacked and billions of dollars lost. However, the most important thing is that crypto exchanges need transparency. 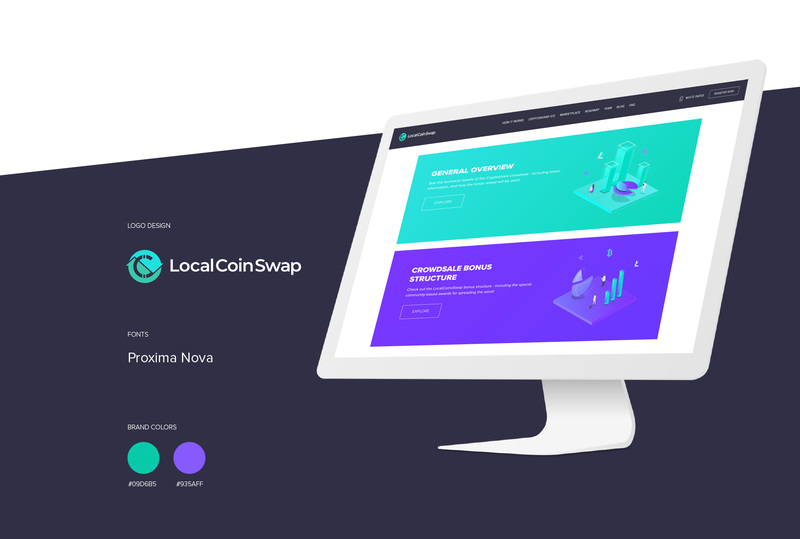 LocalCoinSwap promises to distribute all their profits to the community by creating the world’s most wholesome cryptocurrency marketplace, and the community will have more control on the platform. The community will have the opportunity to vote on decisions as well as all running of the marketplace. The vision behind LocalCoinSwap is to improve on the peer-to-peer cryptocurrency model. Should they have their way, they will disrupt and solve the current problems being experienced by the centralized and decentralized exchanges of the modern age. Cryptocurrency exchanges are crippled by various problems that make it hard for users to trust them. With the introduction of LocalCoinSwap, we will can be confident that we will have a transparent exchange. Here are the problems that the exchange will combat, whether they eliminate them is a matter of time. LocalCoinSwap is tokenizing their platform for sale on their ICO, and investors will hold LCS Cryptoshares. The LCS Cryptoshare system uses blockchain technology that replicates the traditional ownership of a company through shares in a decentralized and more secure manner. Holders of the LCS Cryptoshares will have the chance to redeem the divided tokens. The ICO is already live, and the good news is that they have already reached 100% of the soft cap. With a single asset, users will have access to the entire LocalCoinSwap portfolio, and they will have special voting rights. LocalCoinSwap uses an escrow system, which is the intermediary between the sellers and the buyers. LocalCoinSwap will take possession of the cryptocurrency part of the transactions when trades are initiated, and the fiat currency payment will be made directly to the seller from the buyer. The seller will only need to verify that they have received the fiat currency to complete the transaction. During volatile market periods, the escrow system will ensure that the users have access to their funds by issuing time limits for every step of the process. If the ICO raise $20 million before the close of the ICO, they will stop the sale and they will destroy the remaining tokens. The presale period will have a 40% bonus allocation and it will end as soon as 10 million tokens are sold. During the ICO period, there will be a 5% Cryptoshares airdrop for every $5 million increment until the hard cap is attained. At the helm of LocalCoinSwap is Aapeli Vourinen who is the Lead Security Engineer, a whitepaper hacker, a full stack developer, and a data analyst, with more than ten years’ experience. He will lead a team comprised of a blockchain developer, a UX/UI designer, a lead developer, a marketing officer, an operating officer, a financial officer, and a technical officer. The team will be backed by junior employees and contracted specialists to ensure the success of LocalCoinSwap. 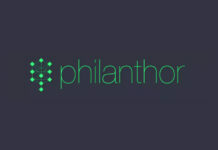 However, they have several advisors who will guide them on all matters marketing, legal, and fundraising. The development of the platform began in August 2017 and should be ready by August 2018. 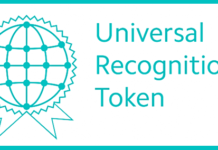 It borrows from the best features and elements of the already existing decentralized and centralized crypto exchanges but redesigned to give a better user experience by incorporating social media interaction and adding more currencies on the platform. The team undertook comprehensive research on the hacks that have stalled the development of other exchanges and has put in place measures to give their users peace of mind when trading on the platform. 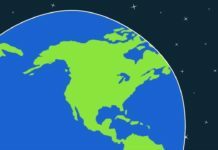 Should in any event a dispute between the buyer and the seller arise, the escrow release will be stopped momentarily, and each party will be required to issue supporting documents to mediate the issue. For increased security, LocalCoinSwap will incorporate a multi-signature option for the users on the platform and 95% of the cryptocurrencies will be stored in cold wallets. This will reduce the chances of hackers making away with the deposits, as has been the case in recent times. The commission charged on the platform is 1%, and LocalCoinSwap has a goal of beating or matching the fees charged by other crypto exchanges. This is a game changer in the cryptocurrency exchange market, and it is one of the few ICOs worth joining. Read more about the company and ICO on the whitepaper, and visit the official website to participate in the ICO. You can also join in on the conversation on Twitter and Telegram.